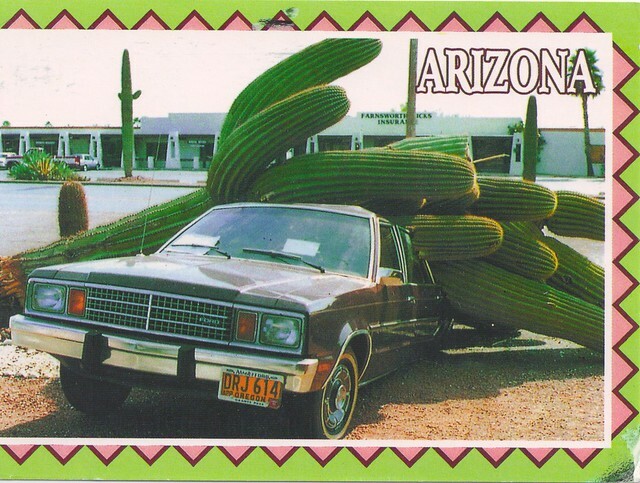 Yesterday's mail had six postcards for the 52 Postcards in 2013 Group. Can't wait to see what Mailbox Happiness arrives today! 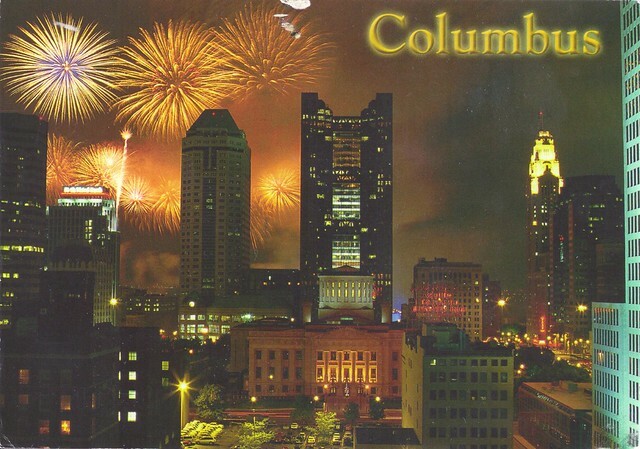 Columbus Ohio Nightview with fireworks postcard. 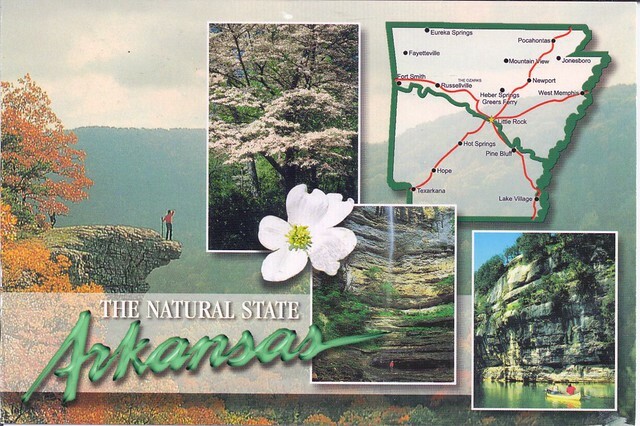 Arkansas-The Natural State multiview postcard. 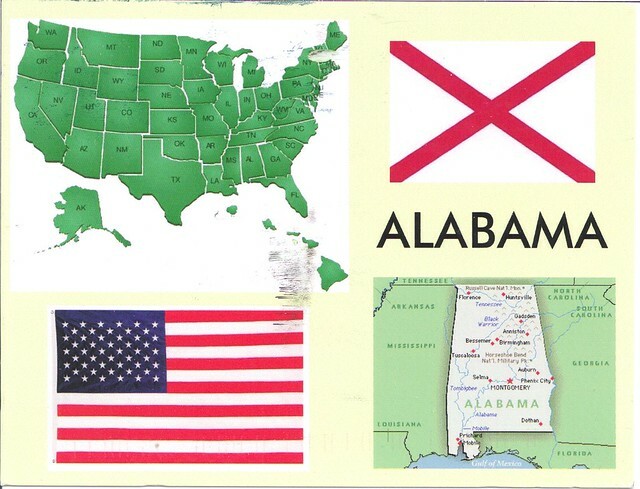 Alabama multi-view map and flag postcard. 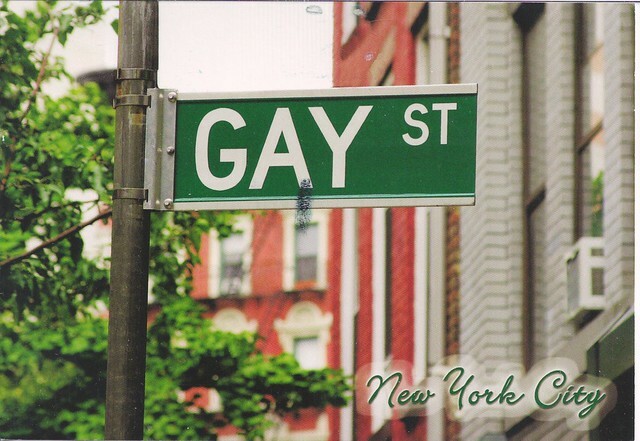 New York City-Gay Street Sign postcard. 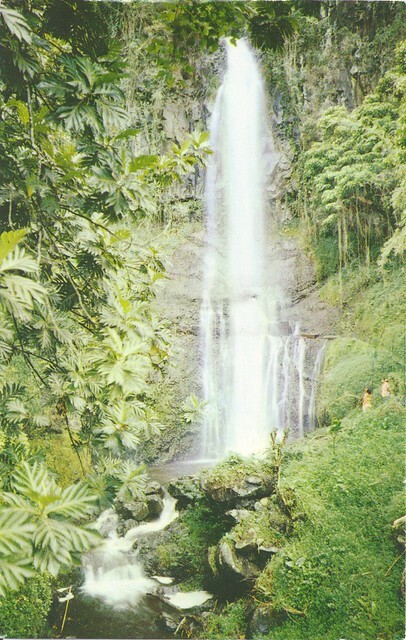 Mariska-My mail has been really odd too. 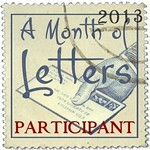 I sent 11 postcrossing officials over 30 days ago and 7 are still unregistered. Must be the holiday crunch, hope it ends soon. I'd like my numbers freed up.